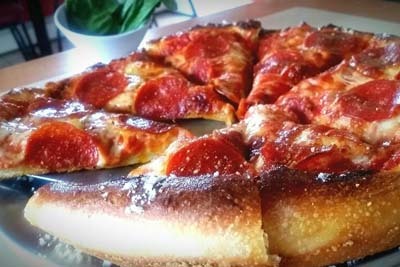 Pizza B's is a pizza destination that offers all different kinds of the pie, from thin crust to Chicago style! The crew is always ready to have a conversation with the patrons which always makes for a pleasant and inviting eating experience. The pizza, calzones, cannolis, and the addictive garlic knots are enough to warrant a visit here! We especially love the taste of their handcrafted sauces, and it's even better that you're able to find such a great dinner option in the small town of Bennett. Don't be shy, ask them about specials! Wake up because this place offers the most famous breakfast burrito in this side of town. This is a small diner located right next to the local Family Dollar. The brunch that is served here offers fruit, as well as other different options such as pancakes and waffles. If you're looking for champagne, unfortunately you wont be finding it here, but what you will find is different variations of all of the dishes that you loved as a kid. 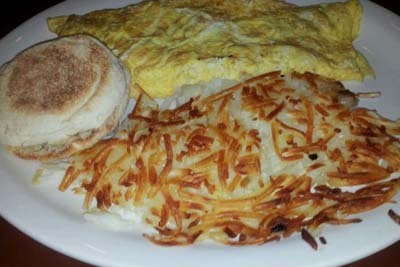 You don't have to go all the way out to Denver in order to get a quality breakfast, and High Plain's proves it. You'll definitely be happy after eating a burrito from Happy Burrito! That might be redundant, but it's truly the case. 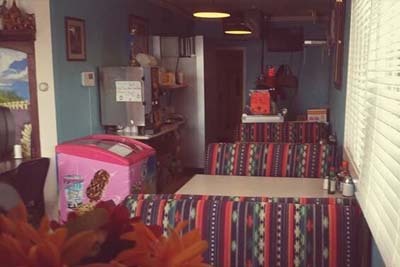 We haven't found a better suited Mexican restaurant in the area, and we challenge you to find one! The quality food and breakfast options make this a gem that you just have to consider checking out the next time you find yourself in the area. The small business lets you support the local economy, all the while enjoying better quality. Be sure to check out the entire menu when you come here, you may just be surprised! 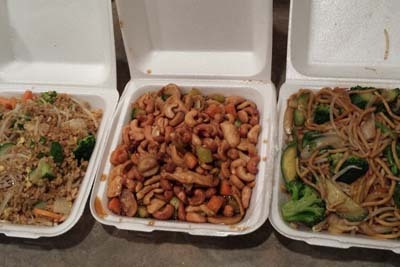 China Kitchen is under new ownership, which looks like it is a strong move given the time and effort they're putting in to making this the best Chinese restaurant in the Bennett area. The crab rangoons are the perfect way to start off the meal here, as they're fried wontons filled with crab meat and cream cheese. The Orange Chicken offers a light and crispy texture, while the fried rice is our favorite way to get our fill of this exotic food choice. Of course, you get a fortune cookie with each and every meal as well, so come check it out! 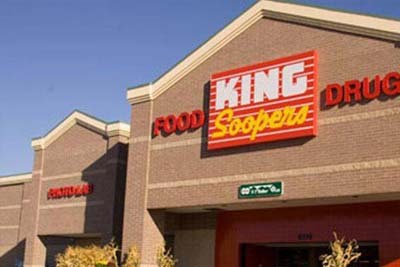 King Soopers is a grocery store in Bennett with a lot of convenience to offer those who live in the area, or if you're just looking for a spot to get some supplies when you're on the road. We love that they also have a delicatessen section that offers things like potato salad as well as coleslaw. The well stocked store is always clean, so you can feel good about doing your shopping here. They've recently added self check out areas so you can enjoy even more convenience when you decide to do your shopping here. McDonald's continues to be one of the more convenient places to get some food. This is the most affordable place to eat in town, and they have a menu that's nearly constantly evolving. For these reasons, you can look forward to your breakfast, lunch, or dinner here. We've heard that they've even started selling breakfast all day long, which makes us super happy! 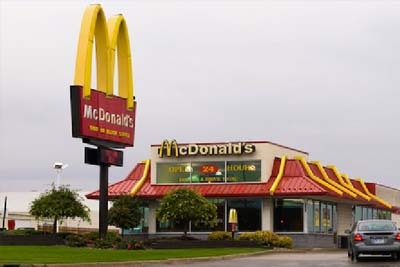 If you're looking for an affordable and quick way to put food inside of your body, McDonald's. Come on in and enjoy one of their value ice cream cones for only a dollar.